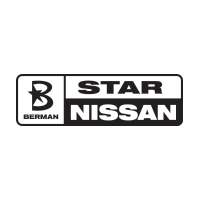 At Star Nissan we have great respect for those who have served. Nissan has one of the best military programs in the industry. We are proud to offer our military veteran customers an additional savings. Use this page to get all of your documents to research and to receive the special VPP voucher required to receive the military discount. Once again, thank you for serving! Active and Reserve US Military, Retired Military[*], Veterans discharged from active service within the past year, and their spouses and partners, can all benefit from this exclusive offer. Signing up for the program is easy. All you need is proof of service, and a Vehicle Purchase Plan (VPP) Claim ID. We like to think of it as ‘Operation: Appreciation’.